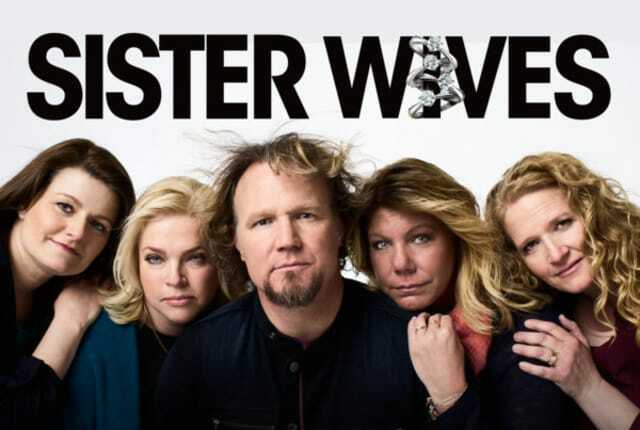 Watch Sister Wives Season 7 Episode 5 online via TV Fanatic with over 7 options to watch the Sister Wives S7E5 full episode. Affiliates with free and paid streaming include Amazon, iTunes, Vudu, YouTube Purchase, Google Play, Hulu Plus, and TLC GO. Sister Wives Season 7 Episode 5 centered on Meri getting a present for Kody in order to make amends for that whole catfishing catastrophe.